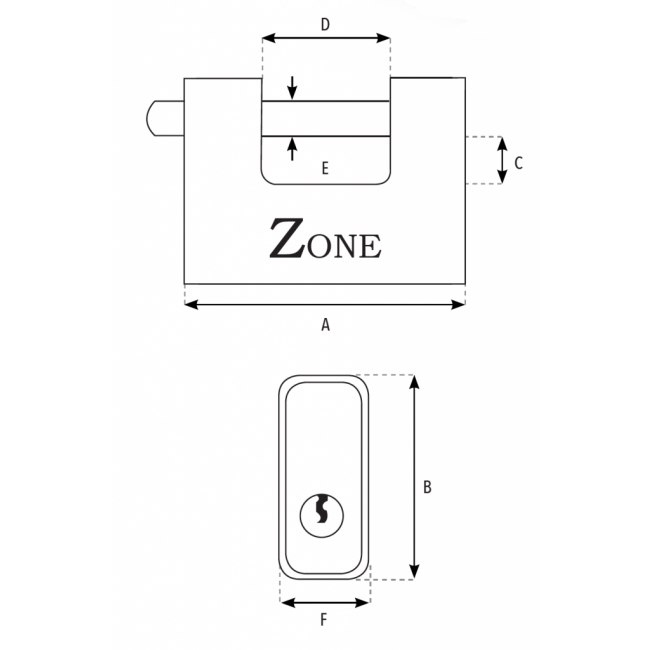 The 750 series padlocks have been specifically designed for use on roller shutter doors but can be used in any application as an alternative to closed shackle padlocks. The shackle configuration, especially when used in conjunction with a security hasp & staple, prevents attack by conventional bolt cutters. 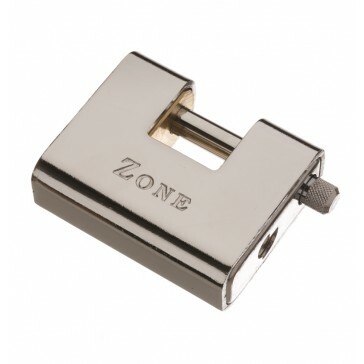 Solid brass body with hardened steel cover provides a high degree of drill and attack resistance. Features anti pick drivers, anti pick key profile and key retention.